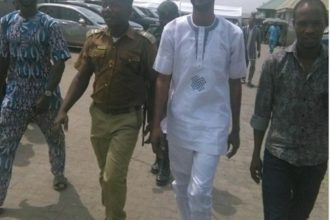 The filmmaker who had became notorious for serial criminal act has been remanded in prison after he was nabbed for attempting to steal $9,000 and £3,000 from two bureau de change operators last week Thursday, February 2, 2017. 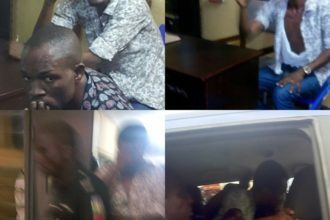 The controversial movie producer along with his accomplice, Ayodele Oyekan were said to have spent the weekend in police detention. 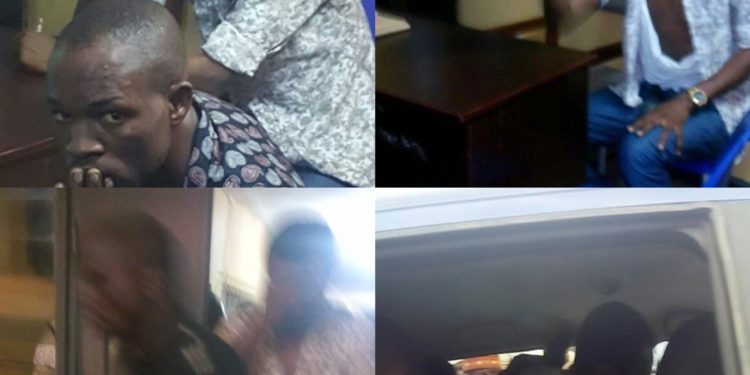 Set for court on February 8, in the case of theft of nine iPhone handsets on November 22, 2016, Egbegbe is fast becoming a serial suspect in the alleged N10 million scam, which will surely add to the challenges his lawyers will be face tomorrow, Wednesday.